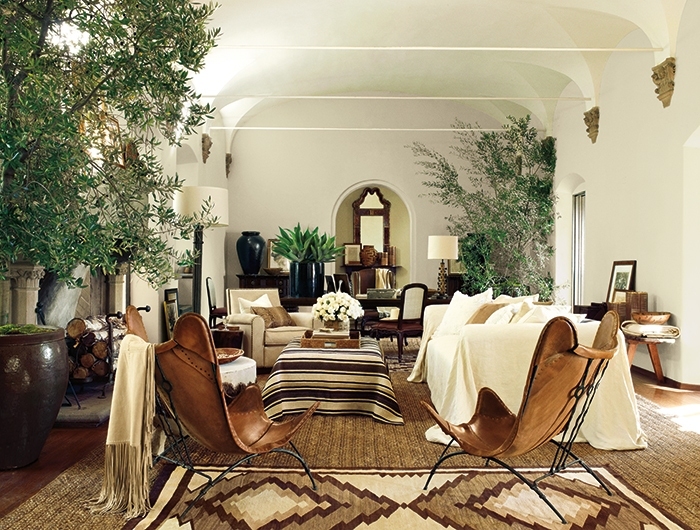 Colorado Homes & Lifestyles covers the Ralph Lauren Home launch at Design Wright Studios. 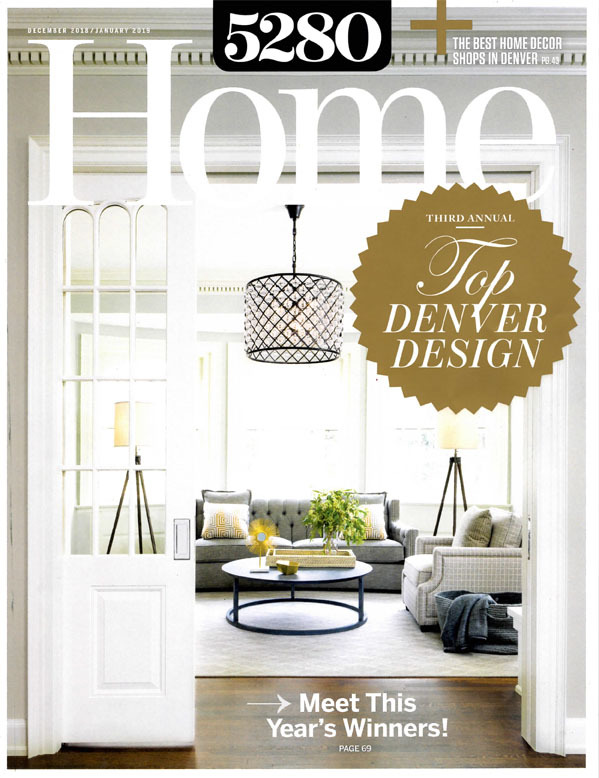 We designed the living room for this year’s Design Showhouse in Denver’s Bonnie Brae neighborhood. 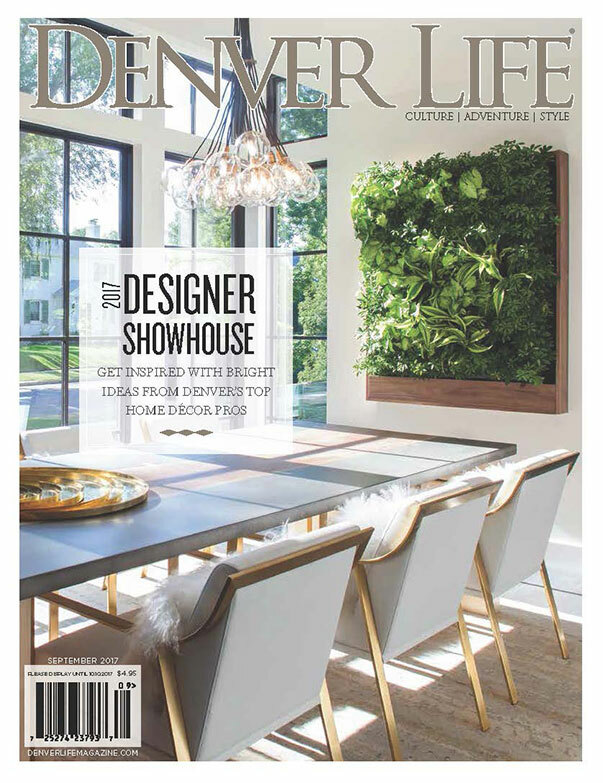 This project involves collaboration with Denver’s creative and forward-thinking design community, and it benefits Habitat for Humanity. 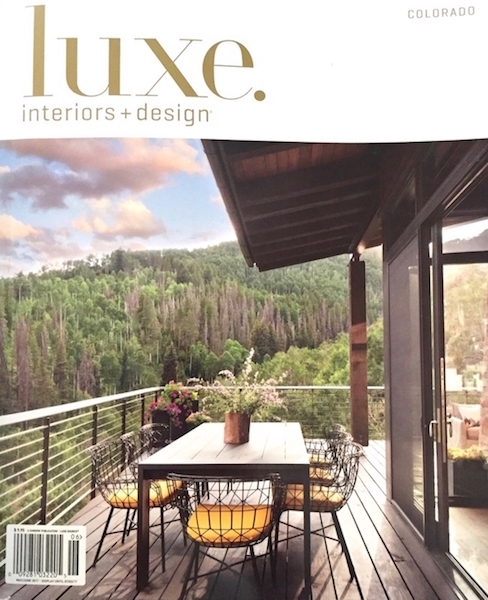 Ross Beard of our favorite wood-crafting company, Rustic Trades, gives us a shout-out in the May/June 2017 issue. Thanks, Ross! 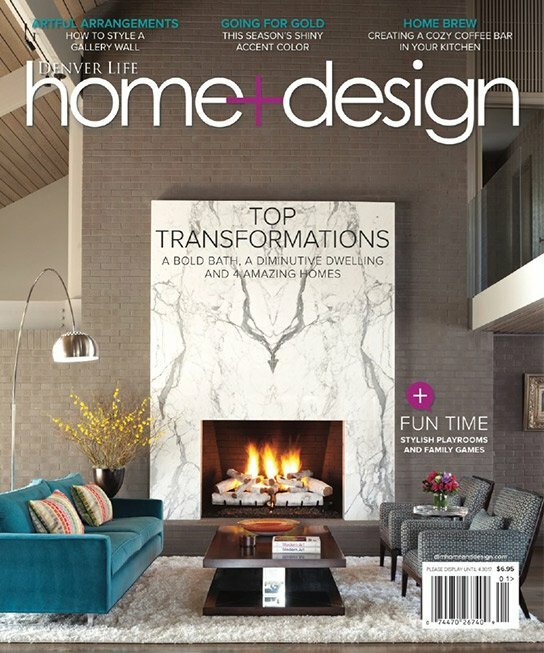 Design Wright Studios transforms the interiors of a 1960s home in Denver’s Polo Club district. 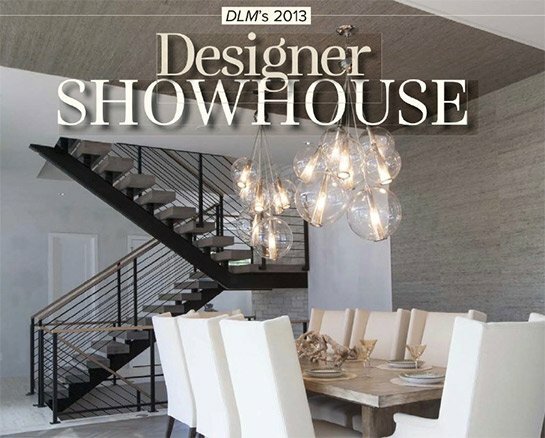 Design Wright Studios offers a contemporary living room in soft grays and violets, for Denver Life’s 2013 Show House.